Digital Download - Spring Walk Pattern by Missouri Star - Missouri Star Quilt Co. - Missouri Star Quilt Co.
Spring – the season of open windows and fresh air has finally arrived! Blue skies mix in with summer storms here in the Midwest and if we don’t like the weather, we wait five minutes for it to change. 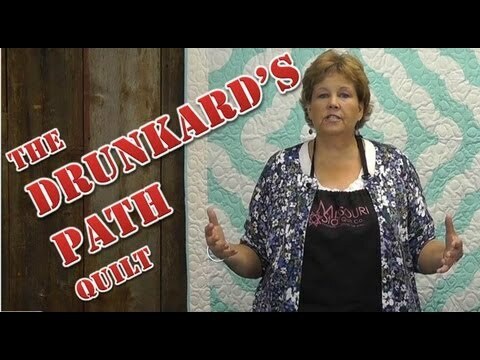 Make this lovely version of the traditional Drunkard’s Path and blue skies will always be at your fingertips! This fun and easy to make quilt uses Layer Cakes.